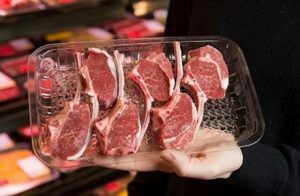 Danihers client Pact Group has won the Sustainable Packaging & Processing Award at the 2017 Australian Institute of Packaging’s Innovation and Design Awards (PIDAs) for its recycled polyethylene terephthalate (rPET) Moisturelock meat tray. The PIDAs recognise companies designing innovative packaging and processing materials and solutions within the Food, Beverage, Health, Beauty & Wellness and Domestic & Household markets. Pact’s rPET Moisturelock meat tray comprises 50% recycled material and is accepted by every kerbside recycling scheme and is made from clear plastic not black so it can be easily separated in the recycling centres. The real innovation however lies in the trays ability to capture fluid in the base. The little ‘dimples’ in the bottom of the tray hold the fluid there even when tilted or turned upside down, meaning customers don’t have to worry about any meat fluids sullying their shopping or having to remove pads prior to preparing their meat. 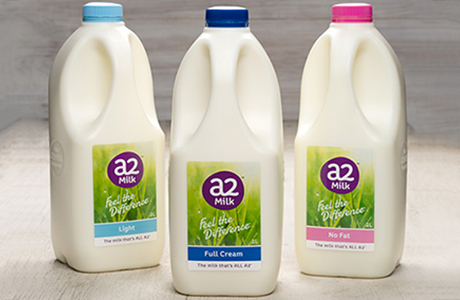 Pact was also named as a Finalist in the Beverage Category for re-designing the a2 Milk™ Company’s new two litre milk bottles. The redesign leverages the packaging to help a2 Milk™ stand out from the generic ‘white mile’ milk category. Design changes included the centre handle positioning to make it easier to pull out of the fridge, indentation on the handles for easier grip, a unique label face for maximum brand exposure and a slightly offset neck for easier pouring. The Sustainable Packaging & Processing Design Award is designed to recognise companies that have developed innovative packaging or processing solutions that incorporates sustainability considerations. Elements include Social, Material, Source Reduction, Energy and Recovery.  The Pact Group has been supported every day for the past eight years by Danihers Facility Management.  The dedicated Danihers team provides high-quality cleaning and property management services at 30 of Pact Group’s administration and processing sites across Victoria, New South Wales and Queensland.